Play outside in Crested Butte, Colorado, where hiking, cycling, mountain biking, fishing, whitewater rafting and more will fill your summer days. Get outside in a famous mountain town known for skiing and snowboarding, but appreciated by many for other winter recreation opportunities. Discover tours your family will never stop talking about, whether that’s a hot air balloon flight, sport fishing, a dog sled ride or something else. 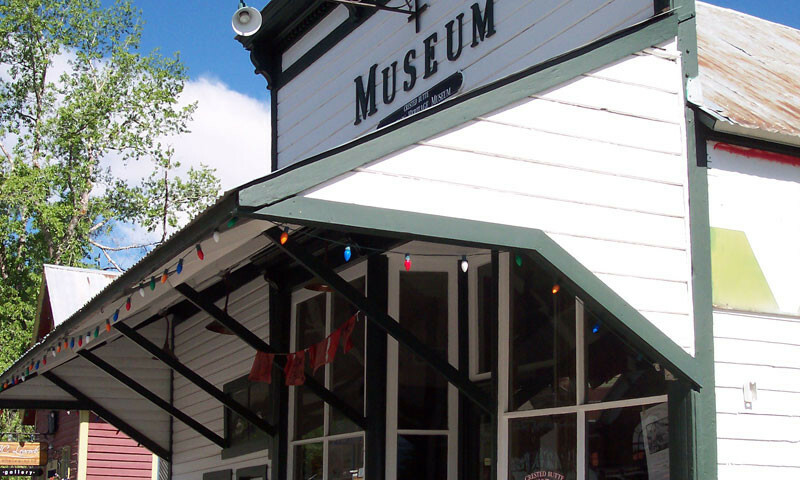 Crested Butte Resort draws headlines and crowds, but the mountain town is full of history and scenic beauty that will keep you coming back. 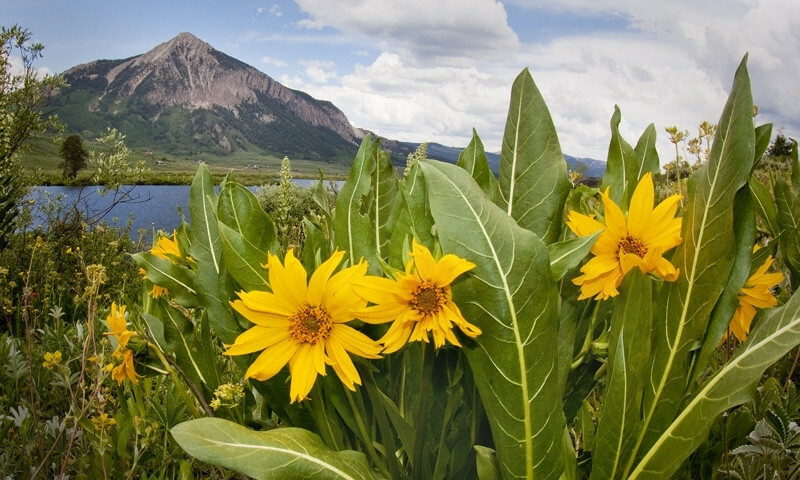 Crested Butte is a small friendly mountain town with big adventures. 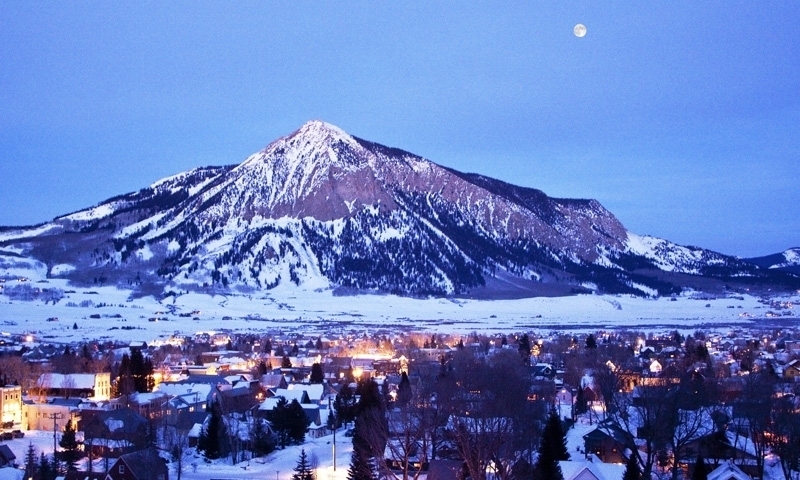 In the winter, go skiing at Mount Crested Butte. 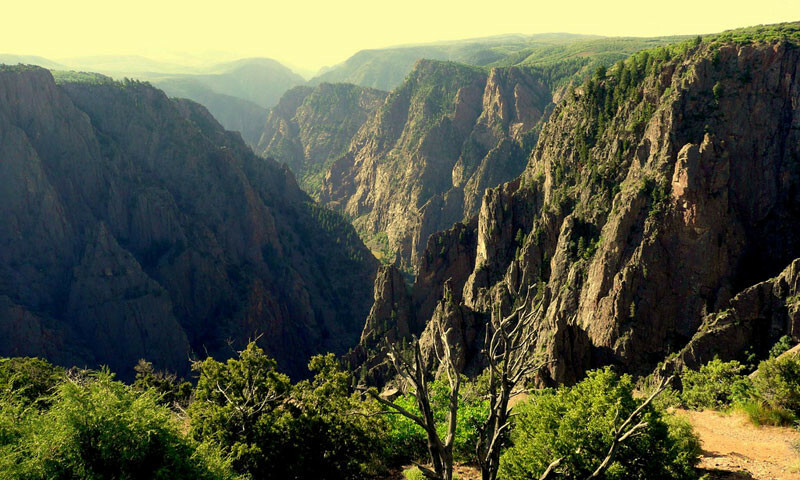 In the summer, go hiking, mountain biking, fishing, or horseback riding.